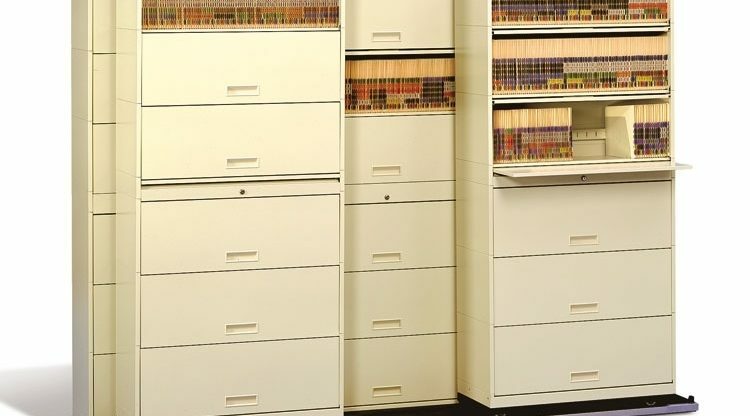 Hamilton Business Interiors, LLC strives to design storage and filing systems that will keep your team organized, efficient and productive. 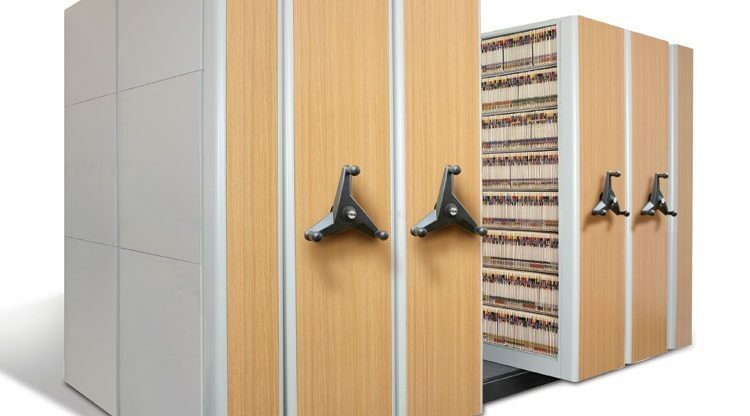 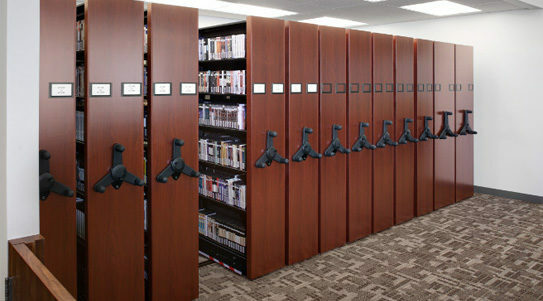 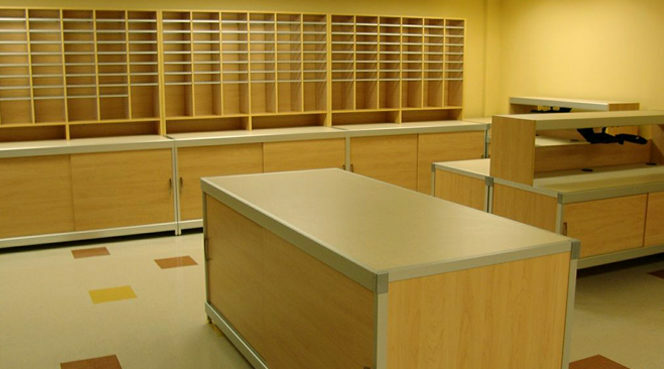 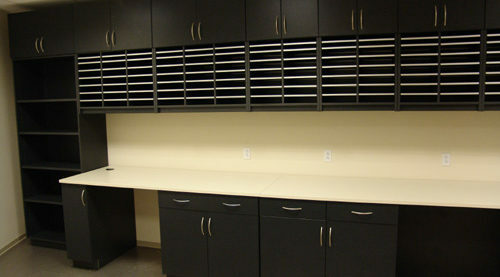 Some products available are high density filing systems, shelving, carts, computer and laptop storage, charging stations, mail room furniture, lockers and weapons storage. 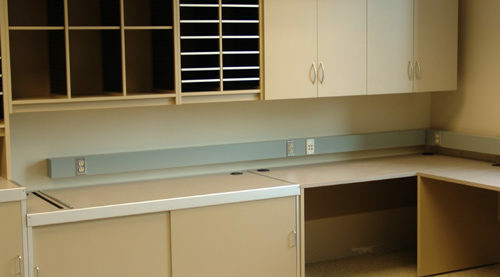 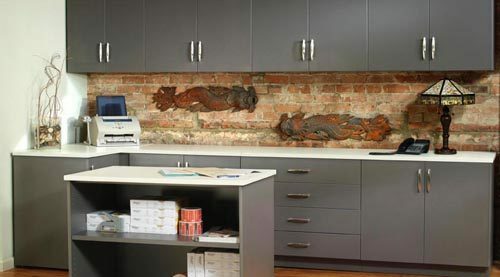 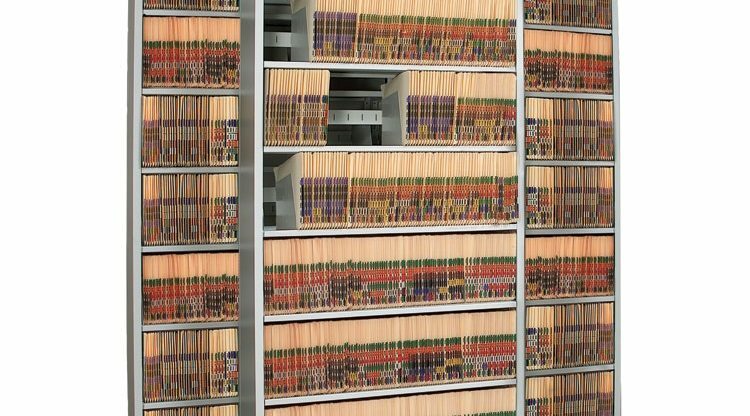 While we provide filing and storage solutions for every industry, we are able to provide specialized products for police and military, art and museums, healthcare and medical facilities, schools and colleges, libraries, offices and corporate, computer labs, sports and athletic facilities, manufacturing and industrial facilities. 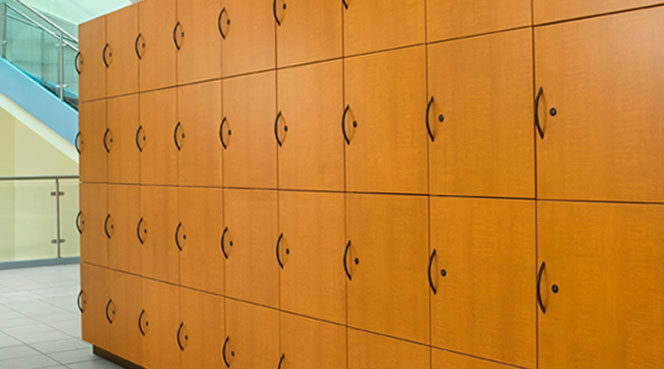 Hamilton Business Interiors, LLC can design storage solutions that integrate into your overall design, keeping the aesthetic your are looking for, while providing functional organization to your staff.